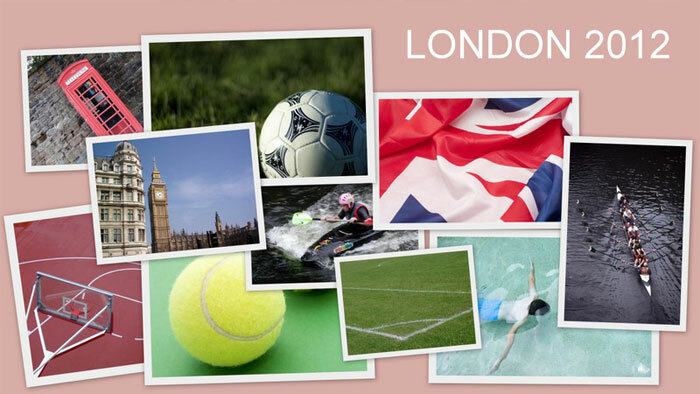 Be you sports fanatic or arm-chair critic of the games organisation, the Olympic Games are almost here! We've updated our Emergency and Rescue stock image gallery, view all the new images here. A fresh new update to our office and business stock image gallery. We've added more than 100 new images including various office objects, management and business concepts. As some of you may already know we have been donating our freeimageslive.co.uk advertising revenue to kiva microloans for the past couple of years. In July we welcomed dreamstime as a main advertiser to the site (and we'd like to thank them for their support, without the income they bring the site would not be able to continue running). New Photo Category: 45 free images - Relax with a soothing massage, enjoy tranquil landscapes and serene natural beauty, feed the spirit with zen contemplation or just sit back with a favourite book and loose yourself. Over the past few weeks you might have noticed we've been busy updating http://www.freeimages.co.uk with a new look and some improvements to our image search features. We have started displaying images from dreamstime in our sidebar: as well as 11 million commercial images dreamstime also have an extensive collection of 200,000 free stock photos. As some of you may already know we have been donating our freeimageslive.co.uk advertising revenue to kiva microloans for the past couple of years. This year we have been able to loan a further $125 in assistance to worthy causes. We've added a further 500 free stock photos to our exclusive for site members collection; bringing the total to 1000 images, more than 1GB of free downloads. The gallery contains more than 250 backgrounds and textures including natural, grunge, patterns, water, urban; plus almost 750 stock images covering environmental issues, outdoors, transport and landmarks, light and colour, urban, technology and grunge subjects.